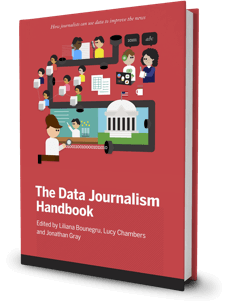 When you combine the sheer scale and range of digital information now available with a journalist’s "nose for news" and her ability to tell a compelling story, a new world of possibility opens up. 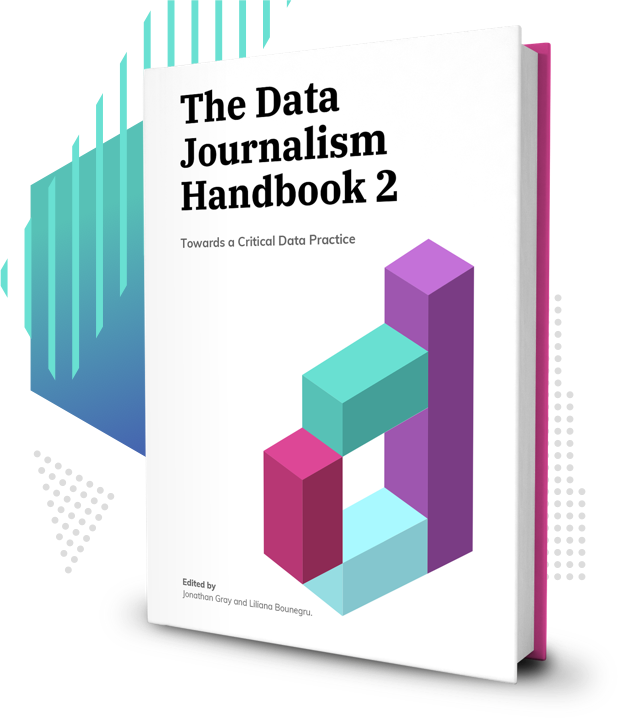 Explore the potential, limits, and applied uses of this new and fascinating field. 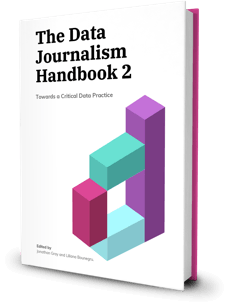 This valuable handbook has attracted scores of contributors since the European Journalism Centre and the Open Knowledge Foundation launched the project at MozFest 2011. 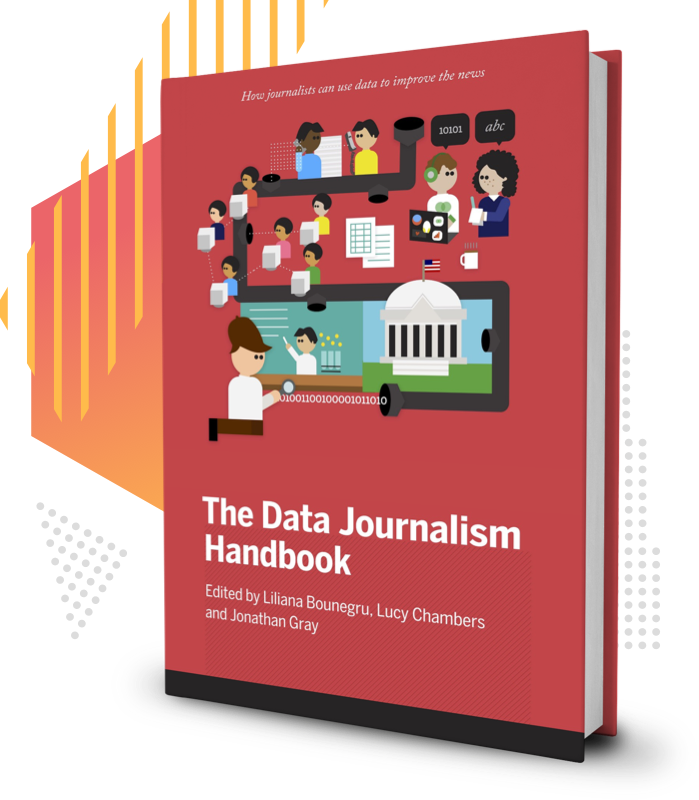 Through a collection of tips and techniques from leading journalists, professors, software developers, and data analysts, you’ll learn how data can be either the source of data journalism or a tool with which the story is told—or both.